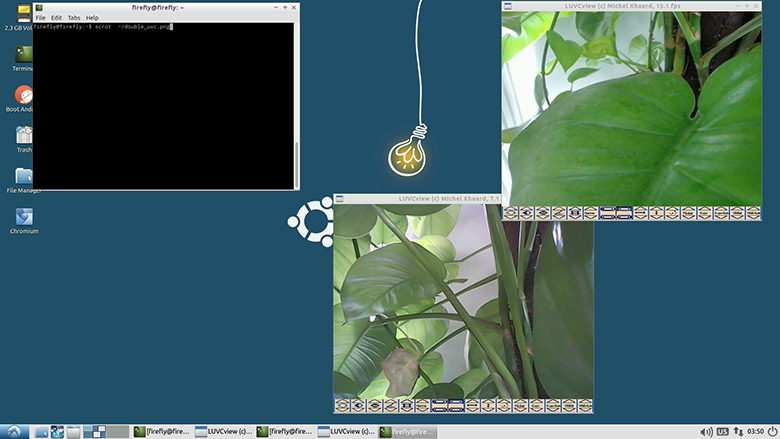 Using the tools to test the UVC camera in Ubuntu includes luvcview, mplayer, etc. 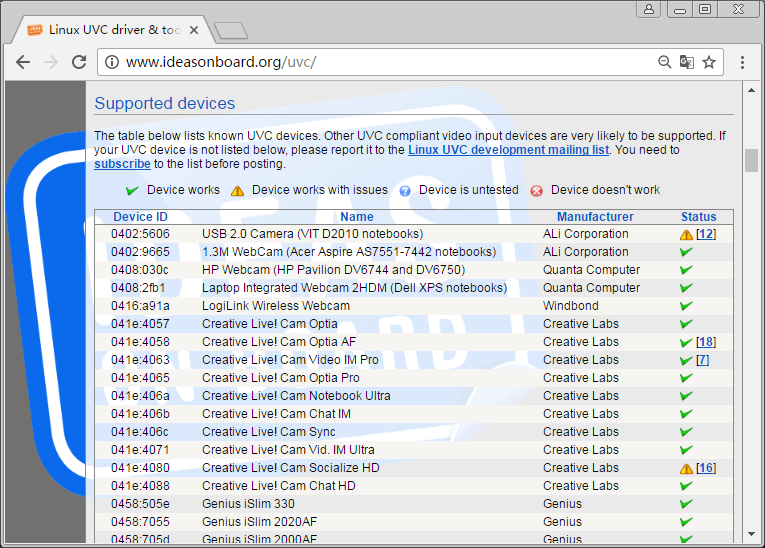 , we will introduce how to use luvcview to achieve UVC dual camera shooting. Test with the cameras are the Logitech C170 and C930E, using the dual cameras at the same time is so cool. Screenshot is as follows.